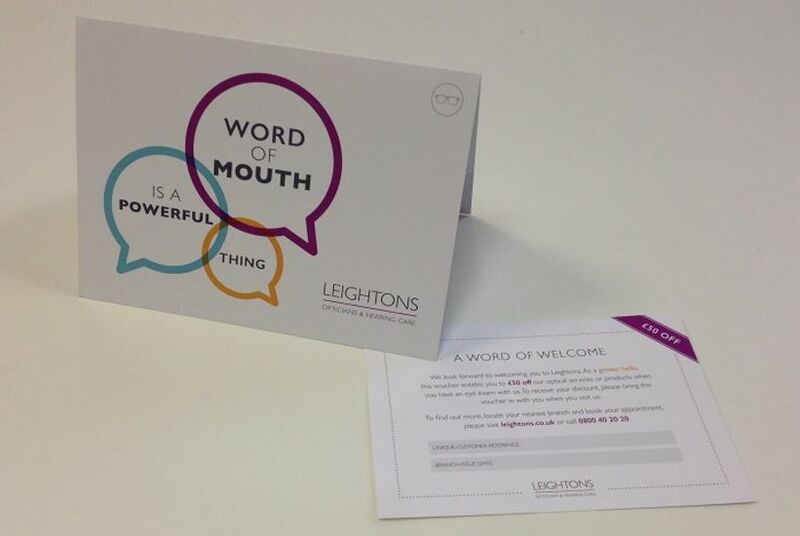 At Leightons, we believe in the power of recommendation. 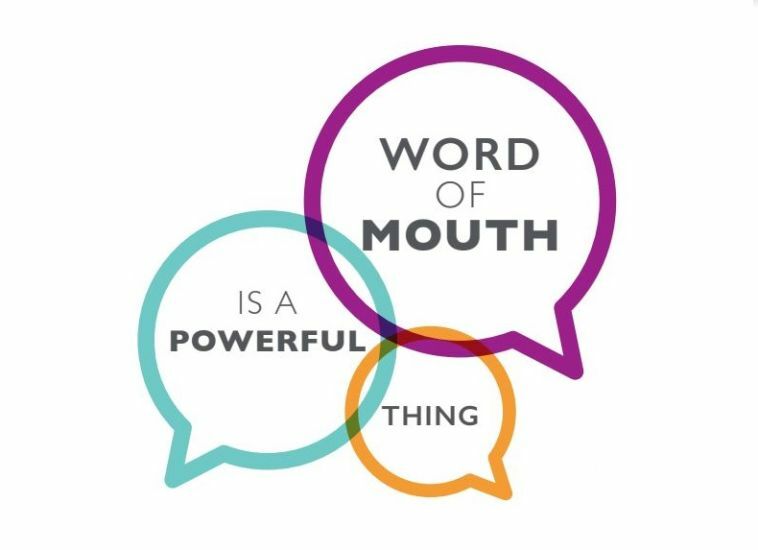 As an independent family-run company, we’ve built our business on great service and word of mouth. Our customers really are our best attribute – and we’d like to reward you for your support. With our Recommend a Friend scheme, your friend will receive a voucher for £50 off our optical services and products when you have an eye examination with us. Not only that, but as a personal thank you for recommending us, we’ll send you a £25 John Lewis gift card. Never stopping at standard, we have invested in the most advanced ways of testing your eyes. We use the latest technology, including Optical Coherence Tomography (OCT), allowing the early detection of sight-threatening issues such as macular degeneration and glaucoma. 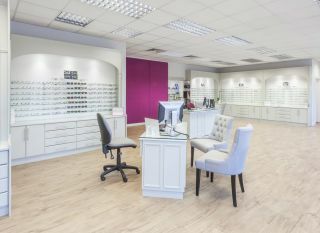 To complement our exceptional services, we offer the latest multifocal and single vision contact lenses, as well as a wonderful selection of spectacles, from timeless classics to bespoke designer frames. 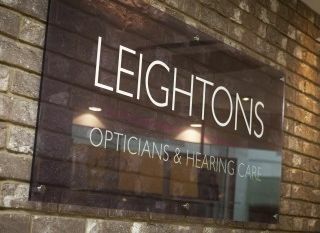 If you would like to find out more about Leightons Recommend a Friend or have any further questions, please contact your local branch where one of our friendly team will be happy to help you.